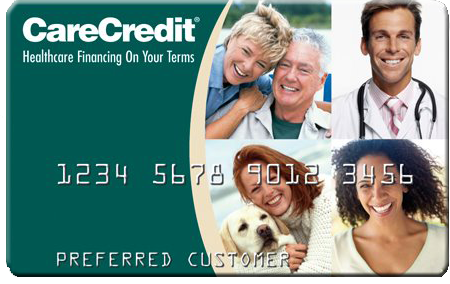 No interest if paid in full within 6, 12, 18, or 24 months on qualifying purchases of $200 or more. Interest will be charged to your account from the purchase date if the promotional purchase is not paid in full within the promotional period. 14.90% APR. Fixed Monthly Payments required. Amount based on repayment in a 24, 36, 48 or 60 month period. Purchases of $1,000 or more are eligible for a 24, 36 or 48 month offer and purchases of $2,500 or more are eligible for a 60 month offer.